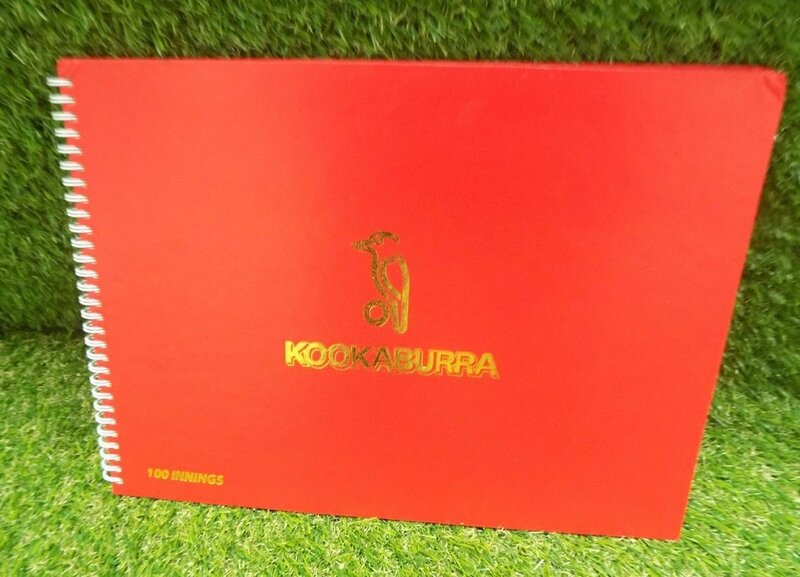 The Kookaburra Cricket Scorebook. 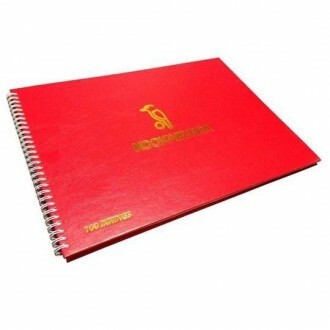 With a holding capacity of 100 separate innings and a sturdy spine, this cricket accessory is an essential for all cricket clubs, allowing you to record the accolades and achievements of all your club members. 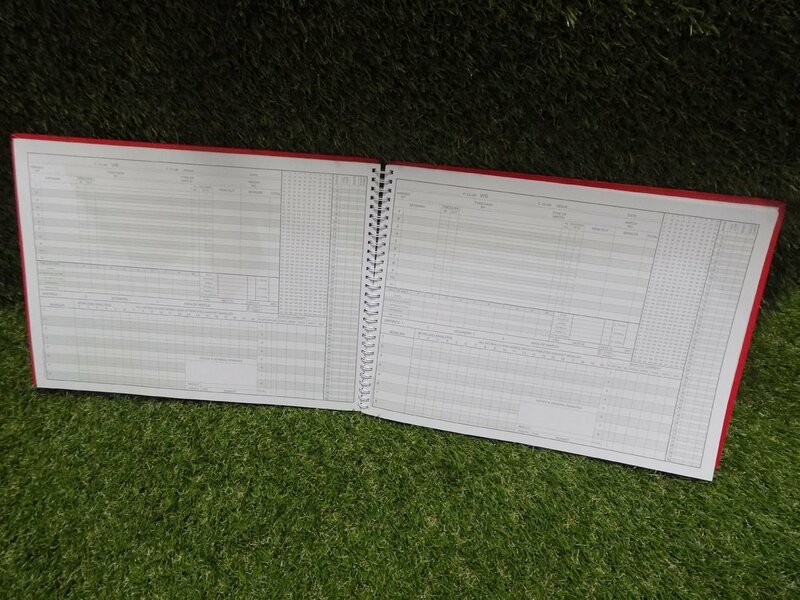 Quality 100 innings scorebook with sturdy wire ringed spine.